Have you just arrived in Almeria? Do you need a Spanish NIE Number? Here at My NIE Number Spain, getting your NIE NUMBER certificate in your hand as quick as possible is our main aim. 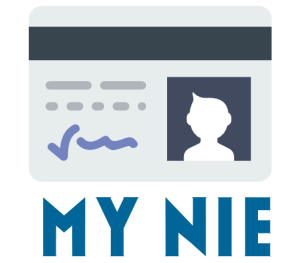 By just filling in one form on our NIE Number Booking page we can provide the whole NIE Number service from start to finish. We will fill in all the appropriate NIE Number forms, and book your CITA appointment at the Almeria Police Station. All you will be required to do is turn up at the police station at the time and date we provide you and hand in your paperwork. Almeria found in the Andalusia region is the real Spain on the fringe of Europe, its driest and sunniest place and one of the last stretches of unspoilt Mediterranean coastline. Almeria Boasts Europe’s only desert, a history and present of diverse culture, the setting for over 500 films …… and the tapas come free! The good news….No NIE Number is required to visit as a tourist. Welcome to Costa Almeria. Bienvenido! Almeria, thanks to its strategic location on the Mediterranean coast, has been home to different civilisations throughout its history. Significant traces of their presence can be seen in the archaeological remains scattered all over the province. Although you will need a NIE Number to Live for longer than 3 months or work in Almeria you don’t need one to visit. 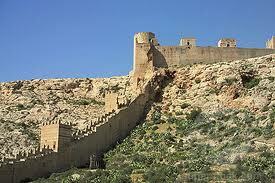 The city was founded by Calipha Abd-ar-Rahman III of Cordoba in 955 AD. It was to be a principal harbour in his extensive domain to strengthen his Mediterranean defences. 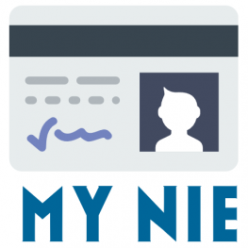 How do i get a NIE Number? Next Next post: Is a NIE Number a Legal Requirement?